Open for inspections give you a great first impression of a property and you’ll know almost immediately if it’s one you want to pursue. But that first visit can be much more than a “once over lightly” impression. How do you make sure you’re getting as much information from it as possible? 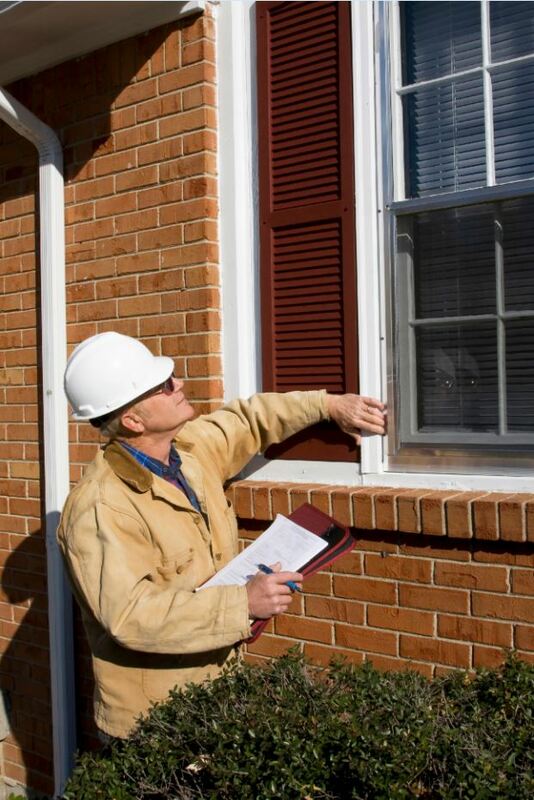 Use the time to perform a thorough first property inspection. Later on, you’ll want to engage professionals to inspect the building’s structure and health, but it’s a good idea to use your initial tour of the home to see some things for yourself. When inspecting a property, chances are the current owners are going to present the interior of the property in the best possible light. They will have cleaned and tidied, perhaps added a new coat of paint, or even had the home styled with beautiful furniture. Whilst these things will help you to appreciate what the home could look like for you, at this stage, it’s more important to focus on the dwelling’s structure. Damage from pests. Recent termite damage in wooden structures is a huge red flag. Have a look for bores through wooden frames, or dirt tubes in the foundation or exterior walls that hint to borer infestation. Wet spots on walls or ceilings. Condensation within the home can lead to mould build-up, timber decay, leaks, corrosion and even loss of structural integrity. Cracks in the foundation. Some small cracks in a home’s foundation can be harmless, but large cracks either running down the foundation or across could mean a home is shifting, which can cause significant structural damage over time. If you see anything through this process make a note of it, and make sure to mention it when you have a professional building inspector go through the property. Location means more than the general neighbourhood. You may be attracted to the area, but take a look at the property’s exact location for things that may bother you over the long-term, hurt re-sale value, or cause lifestyle issues. Is it on a busy main road? Houses on main roads can attract lower prices than those on quieter, private and less congested roads. You’ll also have to get used to the noise of heavy traffic. Is it next to a retail or commercial space. This can create high levels of traffic and additional noise, depending on the type of business and its operating hours. Also be mindful of properties next to land that may be zoned as retail or commercial. Talk to your sales consultant about what zoning around the property means for potential development. Is the property near railway lines? A home close to public transport is always convenient, but a home that shares a border with a train line, for example can cause a lot of excess noise, potentially hurt re-sale value, and cause safety issues for young family members depending on fencing around the property. Are there power lines over the land/property? Sometimes found on larger parcels of land, power lines have been known to drop property prices. Is the property on a flood plain? Depending on the city, the climate and the proximity to dams, lakes and watercourses, the potential of flooding on the property will be different. Be aware that houses within the same street can be impacted differently by flood waters. If you have concerns talk to you sales consultant, property inspector and the local council. Take note of the neighbouring properties on each adjoining border for any clues you might not be comfortable long term. Are the neighbours’ yards neat and tidy? It might not directly impact on the property you’re considering, but what about when it comes time to sell the property? Would untidy yards next to yours reflect poorly on the area? Do they have pets? It might not be an issue, particularly if you have pets of your own. But look for problem pets. Is a neighbour’s dog barking non-stop during the inspection? Are animals loose or roaming? Is there evidence of pet damage to shared fences or common areas? Do you have a comfortable level of privacy? Take a look at different angles around the home, particularly on smaller blocks or apartments. Are you too close to neighbours? Can you easily hear them through the walls? Are certain windows placed directly opposite a neighbour’s window? Is the property fenced off from neighbours? It’s important to remember that none of these things always have to be immediate deal breakers on a property you’re interested in. 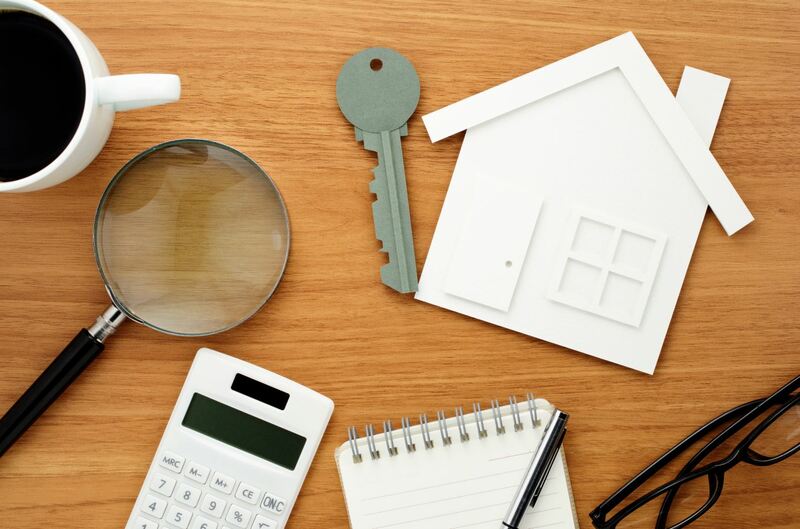 It’s about arming yourself with as much information as possible so you can make an informed decision and end up with a property you are happy with, for an amount you feel is reasonable. Once you have made your first visit and if you decide you wish to proceed in making an offer, seek good legal, building and financial advice from the experts. Freshen up your property by putting out potted flowers to brighten up the garden area. Rake up leaves, prune bushes with dead leaves and mow your lawn. This will help your property look more vibrant and fresh. A warm fire can be a great asset in the winter; if you have a fireplace, ensure it is lit during an inspection. Blankets can be used on couches and in the bedroom to create a cosy vibe, making buyers feel at home in your property. beam freely into the place. On dim winter days, you may not have as much natural lighting as you would like. Turn on all of your lamps and lighting fixtures to banish dark corners from rooms and give the place a cosy glow. doubts about whether or not the heating system works. However, don’t have it up too high – you don’t want people to feel like they’re walking into a sauna. the sale by having a property that’s in proper working order. protecting your property, which can be a bonus to those who rank cleanliness high on their list. Why choose to hold open homes when selling? • You have plenty of time to ensure your property is tidy and ready for inspections. • You can control the viewing times. • Interest and activity can trigger urgency with buyers. to numerous people about your property. feedback on price, presentation, sales appeal, etc. How can you prepare for an open home? Your sales consultant will do all them marketing necessary to attract the maximum number of visitors to your open home. However, when you have them there,you will want to ensure you present your home in the best possible light. 1. Declutter – an overcrowded room looks unappealing and smaller than it actually is. 2. Clean. No one likes the idea of living with other people’s dirt. If your home smells and looks clean you are creating a great environment for viewers. 3. Keep decorations simple and don’t display family photographs. You want buyers to visualise their own things and family in your home, not yours. 5. First impressions count and last. Think about the first aspects that potential buyers will see – like fencing, the letterbox and the driveway. 6. Remember the small things count too. Check light switches to make sure they work. Fix any doors or cupboards that don’t close. Fix leaky taps. 7. If you can, give your walls a fresh coat of paint. Choose neutral colours so as to not individualise your property too much. 8. Fresh flowers and soft music playing in the background give a good impression. 9. If cold outside, have a fire going or heaters on. 10. Fresh coffee on the stove, vanilla in a slightly warm oven or on a hot element, or aromatherapy oil burners give a very inviting smell and can sweeten stale and musty homes. as to follow up later for feedback on your property. If you have chosen to market your home without disclosing a price, under no circumstances will your sales consultant talk to a potential buyer around your price expectations. A sales consultant’s first duty is always to the seller and you deserve to have the best opportunity at achieving the highest amount of money that a buyer is willing to pay.